El Arenal also known as ‘Arenal’ or ‘S’Arenal’ in Mallorquín is a high-octane village situated on the south coast of Mallorca on the eastern end of the six kilometer long ‘Playa de Palma’. Only 7 kilometres from the airport of Son Sant Joan and 15 kilometres east of the city of Palma, there is no better location for making the most of every minute of your holiday. El Arenal was first populated by sandstone workers at the end of the 19th century who migrated from the inland city of Llucmajor. The first hotel was built in 1914 called the ‘Hotel Terminus’ and the town was also served by a small fishing dock. The area later blossomed in the 1950s and now merges completely with neighbouring coastal villages. Following the rapid development, Mallorcan authorities have on-going improvement plans for Arenal. Today Arenal attracts many visitors in search of a beach, bar and clubbing style holiday, especially young 18-30 year old German internationals. Although not as notorious as Magaluf, Arenal can be noisy and rowdy. 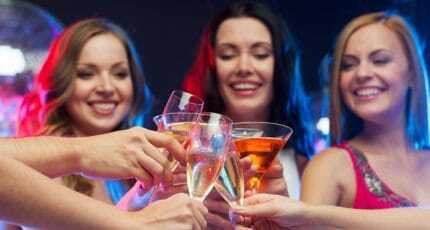 This makes it an ideal location if you want buzz and lots of things to do all day and night, but not the best choice if you are in search of peace and quiet. Arenal has extensive shopping available for holiday makers along the promenade with the usual souvenir shops, mini-marts and clothing shops, but only a short taxi ride away is the capital city of Palma, which is a shoppers’ paradise. The popular FAN Shopping Centre is also very close by with a selection of high-street stores, a cinema and a large Carrefour hypermarket. 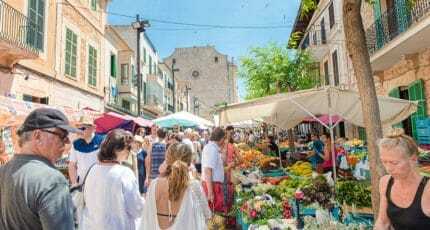 There is also a local open air market with lots of stalls offering all kinds of retail therapy including bags, clothes, flowers, fruit and vegetables and lots more, every Thursday. Arenal is joined to neighbouring areas by a long, continuous beach-front promenade. This is very popular for dog-walkers, bikers, skate boarders, rollerbladers and more. The promenade is an easy route to explore the coastline or simply see and be seen. People-watching is very much part of the scene. The beach at Arenal is long, white and sandy with scatterings of palm trees. 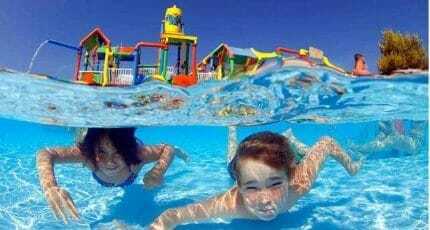 It is shallow and safe to swim, but young families may find it a little too crowded during peak season. The promenade of El Arenal offers every kind of beach ride and sport imaginable. The main attractions are definitely the nightlife and beach sports. There is also a series of 15-open air huts known as ‘Balnearios’ which serve drinks and snacks – these are numbered and often used as land-marks, with number 6 being particularly popular. 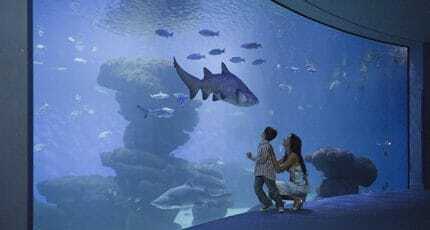 There are also many attractions close to Arenal including the largest water park, Aqualand, with lots of exhilarating attractions for kids and adults alike and the famous Palma Aquarium which has the deepest shark tank in Europe and plenty of activities to keep everyone entertained. After an airport transfer of only 10-15-minutes you can find something to do 24-7 during peak season. 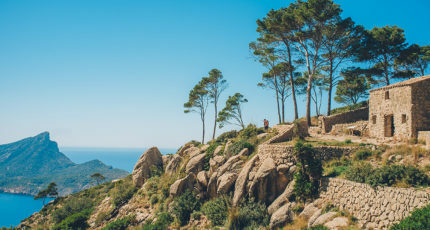 For those who tire of the endless stream of bars, nightclubs and watersports there are also many options for day-trips to other parts of Mallorca. 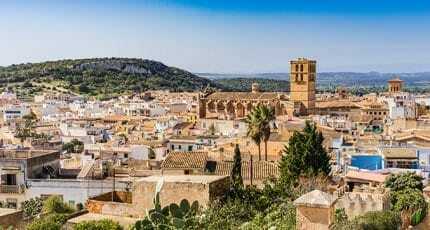 Travel to Palma city is quick and easy with much to see and do. Day-trips to the quieter, unspoilt beaches of southeast Mallorca, allow a different experience of the island. If you enjoy walking or cycling the more up-market town of Portixol is within easy distance, although it is equally busy in the summer months. If all you want to do is stay in and enjoy one of the countless cafes and restaurants during your holiday, you will have plenty to choose from – it is easy to grab a bite in Arenal! For those in search of more sophisticated gastronomy you do not have to travel far to find it. 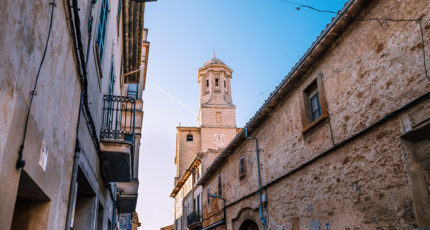 Simply by grabbing a cab you can find many superb restaurants within around 10-kilometres, both in rural and urban Mallorca. Of particular note is the super-cool beach club of Puro Beach based at Cala Estancia. The 5-star Iberostar Playa de Palma is home to the smart contemporary Marea restaurant, where there’s a good à l la carte menu and choice of two tasting menus. Marea also offers what’s been described as ‘the world’s best meats’. Arenal has many hotels to choose from to suit all budgets. Many of the hotels in this area offer all-inclusive and half-board options and most provide an airport shuttle. Nearby Palma has plenty of more boutique hotels for something a little more personal and unique. 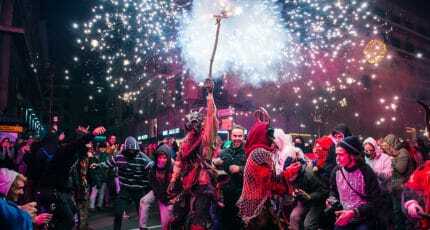 Businesses in Arenal stage many fun events for visitors during the summer months and the main fiestas are in July and are celebrated over a week with a Correfoc to open the fiestas, an amusement park and a firework display to round of the celebrations. There is also a photography contest and other indoor and outdoor activities for kids and adults. The proximity of Palma means that major events held here are within easy travelling distance. Arenal does attract an international community of residents who live there all year, due to the convenient location. Proximity to Palma and the airport with a relatively low price-tag for property makes it particularly popular with frequent travellers. There is also good provision of local facilities and amenities. That said, living in a popular area has its drawbacks during the summer months and winters are usually extremely quiet. The nearby, quieter coastal towns of Can Pastilla, Sometimes and Puigderros are within easy distance. 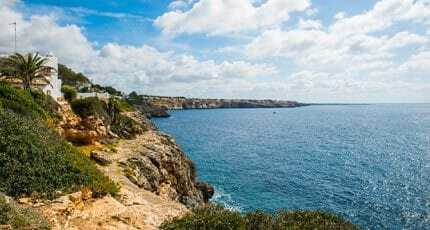 A little further afield are the popular south east Mallorcan villages of Cala Pi and Sa Ràpita. 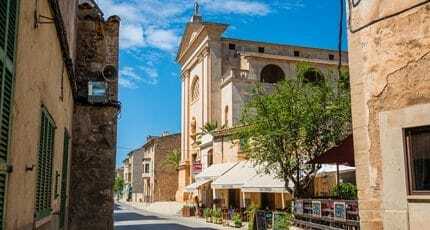 For a more authentic rural Mallorcan experience you can head off to the fairly large town of Llucmajor or experience the stunning countryside around Mallorca’s second wine region based around Felanitx. The city of Palma is worth a trip and you can walk along the promenade as far as the upscale fishing area of Portixol to the west. We hope you have found this article about the El Arenal useful and that you have many memorable stays in Mallorca as a result of our recommendations.